*SALE INCLUDES RANCH-STYLE HOME ON/BASEMENT. BUILD YOUR BUSINESS HERE! THIS IS AN ASSEMBLAGE OF 5 (adjoining) PROPERTIES. 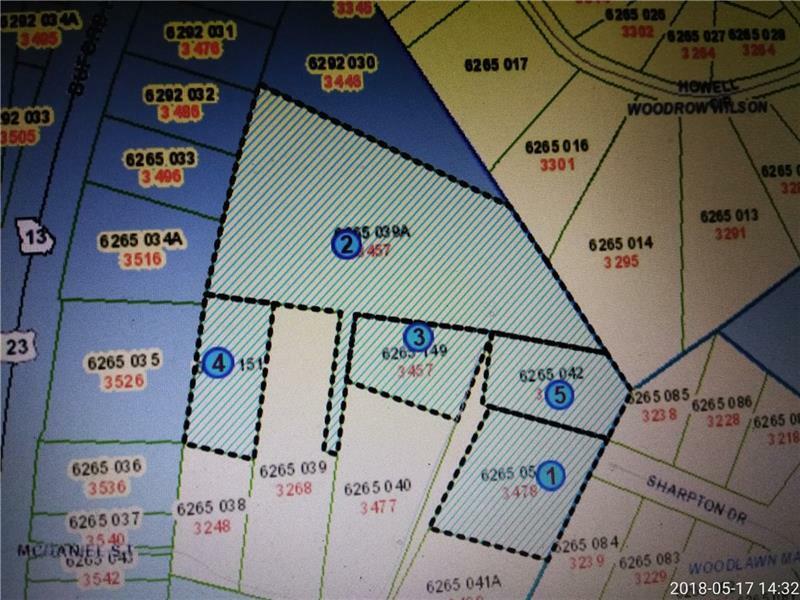 5.78 ACRES IN DULUTH, 3.24 ACRES ZONED C2 AND THE REMAINING 2.54 ACRES ZONED R75. 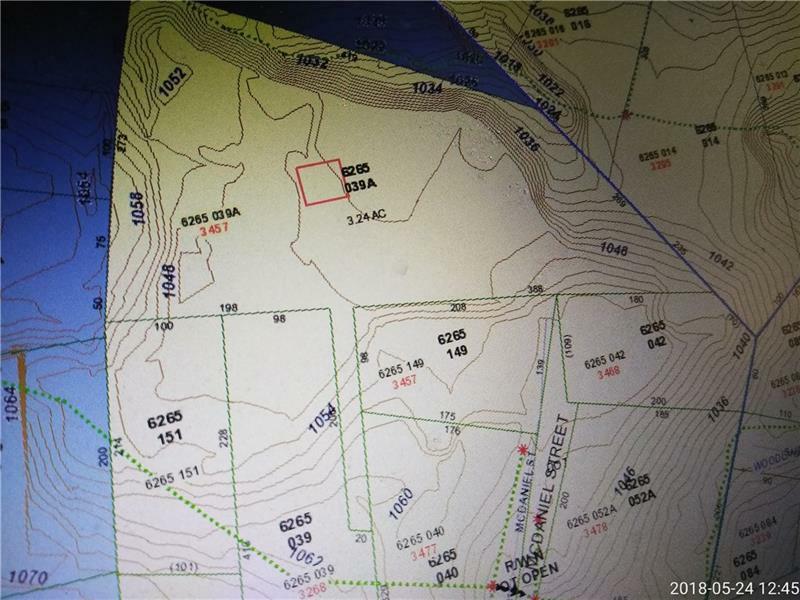 VERY RARE TO FIND ANY VACANT LAND ONE MILE FROM DOWNTOWN DULUTH1. COULD LIVE AND WORK HERE.EASY ACCESS TO DOWNTOWN DULUTH, 1-85 & PEACHTREE IND BLVD. 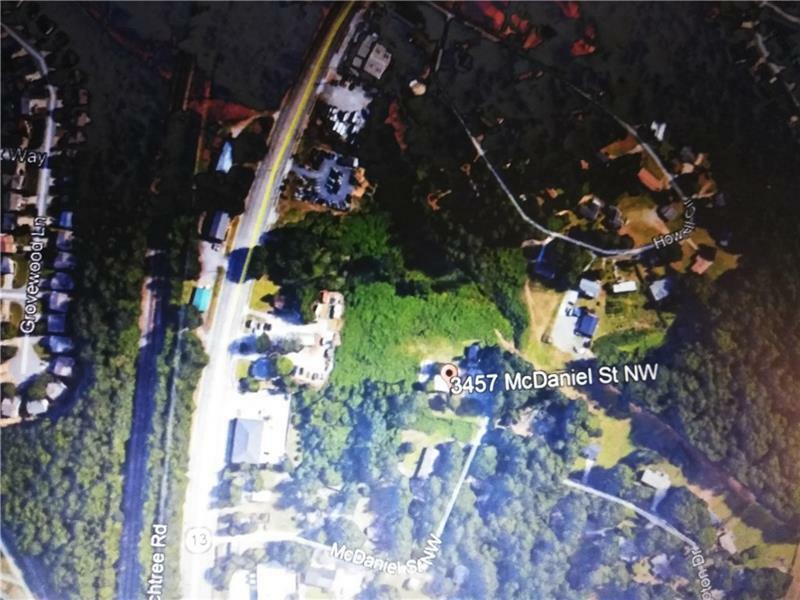 THE BEAUTY OF THIS PROPERTY IS IT FALLS UNDER GWINNETT COUNTY'S ZONING REGULATIONS BUT HAS A GREAT DULUTH LOCATION! 60FT RIGHT OF WAY FOR 2ND ENTRANCE FROM SHARPTON DR. 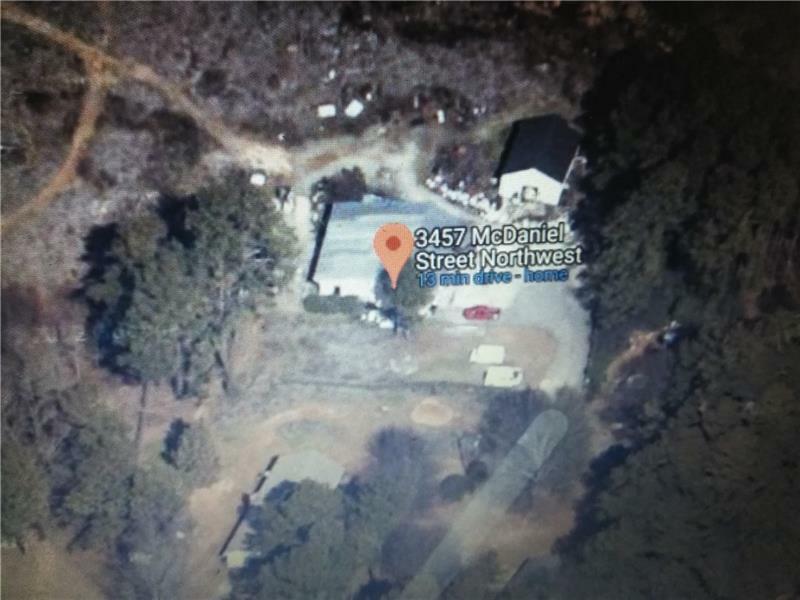 Listing provided courtesy of Bolder Realty Of Ga, Llc.. Listings identified with the FMLS IDX logo come from FMLS, are held by brokerage firms other than the owner of this website and the listing brokerage is identified in any listing details. Information is deemed reliable but is not guaranteed. If you believe any FMLS listing contains material that infringes your copyrighted work, please click here to review our DMCA policy and learn how to submit a takedown request. © 2019 First Multiple Listing Service, Inc. Data last updated 2019-04-23T07:10:19.15. For issues regarding this website, please contact BoomTown.